The past few days, we at FamilyFarms Charities, have been rolling out our new look. We are ready to take our mission of supporting rural communities to the next level with our updated website, logo and social media. All of our latest updates are the results of the hard work a group of interns at Osborn Barr and Paramore (O+B| P), a St. Louis-based advertising agency. At the beginning of the summer, we tasked them with revamping our organization so that we could better engage with our current members and extend our reach to new members. And they blew us away! 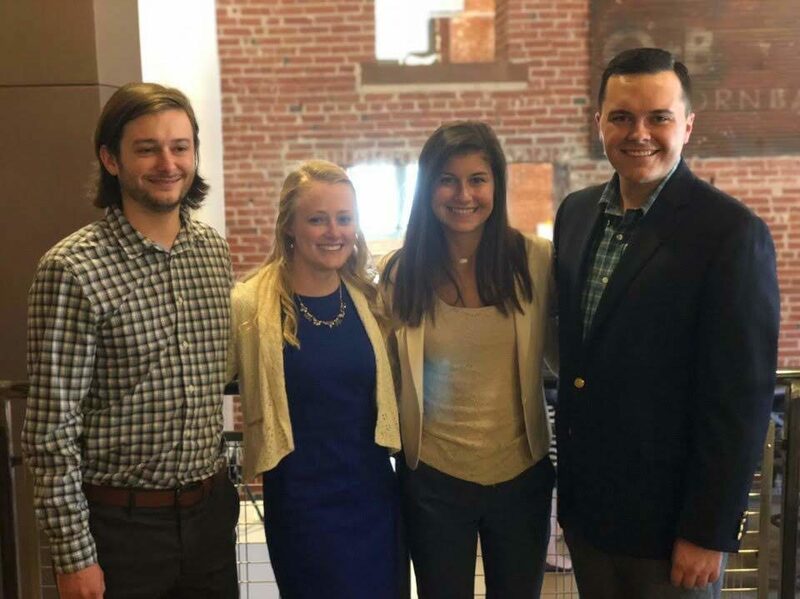 The team of young professionals, including Mariah Martin as the account lead, Ariana Catalano on public relations and media, Will Clark as the creative director, Michelle Porter on business and finance, and Tolen Oliver as the copywriter. As champions of the rural spirit, the interns used their expertise to bring a fresh perspective to the charity. A brand-new logo which communicates global reach and communicates a connection to agriculture. An updated website where visitors can find any information related to FamilyFarms Charities. A newsletter that will be delivered to FamilyFarms Charities members monthly. Sign up for our newsletter here. We have been so impressed by these young adults and their hard work and hope you love the new look of FamilyFarms Charities.